The third generation of global positioning system satellites is coming together at Lockheed Martin. 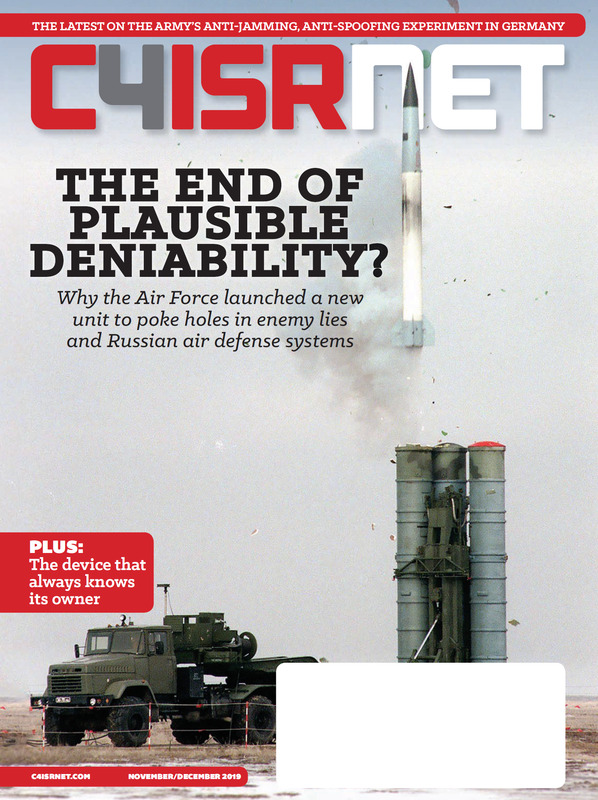 The GPS III "will deliver three times better accuracy, provide up to eight times improved anti-jamming capabilities and extend spacecraft life to 15 years, 25 percent longer than the satellites launching today," according to the company's announcement. It will also be the first GPS satellite to be interoperable with other global navigation satellite systems. 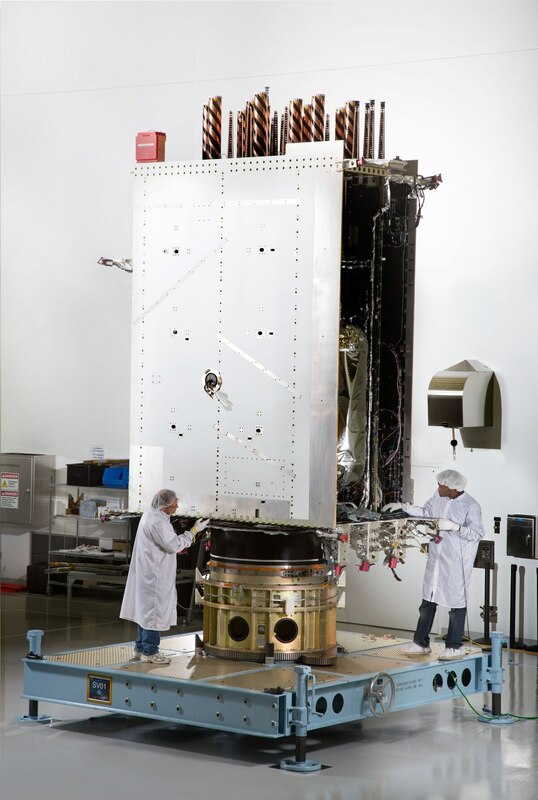 "The final integration of the first GPS III satellite is a major milestone for the GPS III program," said Mark Stewart, vice president of Lockheed Martin's Navigation Systems mission area. The new satellite, called GPS III Space Vehicle One, will begin thermal vacuum testing this summer. Those tests will subject it to simulated harsh space environments.